Taslim Arif Abbasi (1 May 1954 – 14 March 2008) was a Pakistani cricketer who played in 6 Tests and 2 One-day Internationals in 1980. His score of 210* for Pakistan against Australia stood for more than 20 years as the highest score made by a wicket-keeper in Test cricket. Arif died in Karachi from a lung infection in 2008. He was buried at Faisal Cantonment graveyard, in Karachi. 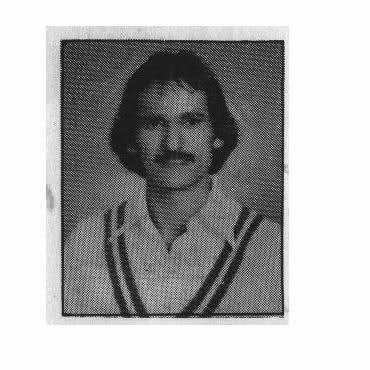 In September 1978, playing for National Bank against Punjab in Lahore, before he had made his international debut, Arif became the first from Pakistan to effect ten dismissals in a first-class match. His record was later broken by Wasim Yousoufi in 1997.